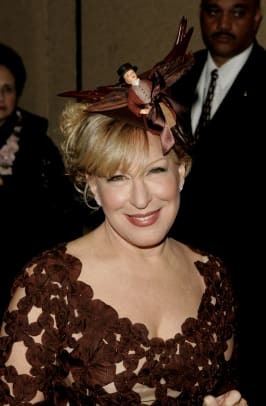 Born in Hawaii in 1945, Bette Midler ("The Divine Miss M") first appeared on Broadway in Fiddler on the Roof (1966–69). After creating a popular nightclub act, she earned an Academy Award nomination for her performance in The Rose (1979). 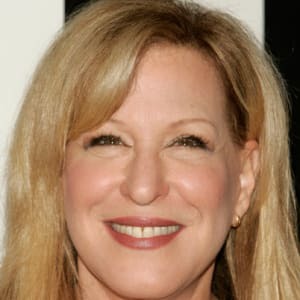 Midler also won Grammys for her songs from that film and from Beaches (1988), and garnered a second Oscar nomination with For the Boys (1991). 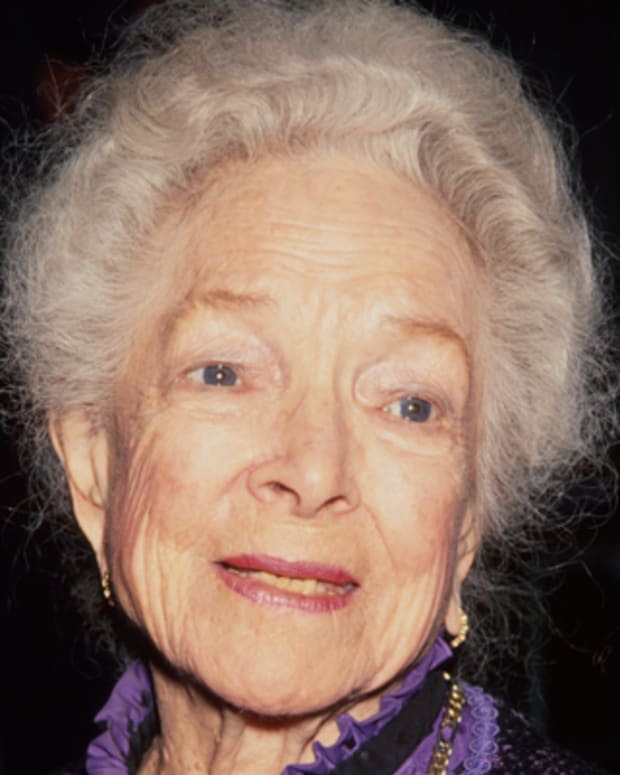 She has since released several studio albums and starred in an array of film and stage productions, including the Broadway revival of Hello, Dolly!, for which she received the 2017 Tony Award for Best Actress in a Musical. Comedienne, singer and actress Bette Midler was born on December 1, 1945, in Honolulu, Hawaii. Bold and funny, Midler is the quintessential entertainer: a singer, dancer, comedienne and dramatic actress. 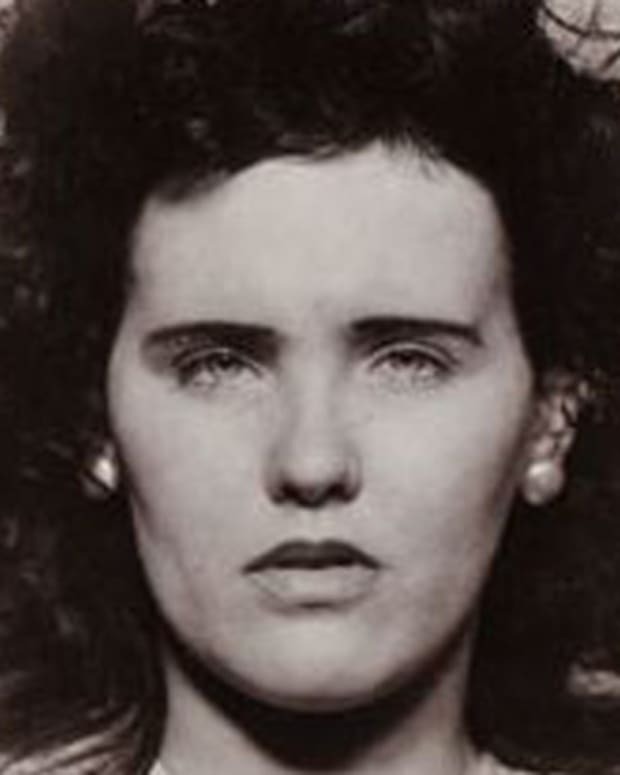 She grew up poor as the daughter of a house painter and a homemaker. Midler and her three siblings had "a hard-scrabble childhood," as she once explained to The New York Times. A young Midler found refuge in her surroundings. "There was a great deal of solace from nature: the beautiful skies, the sea, the smell of flowers, all those bugs and birds," she told Good Housekeeping magazine. A shy child, Midler eventually developed in the dramatic arts. She won several talent competitions, and graduated valedictorian from Radford High School before attending the University of Hawaii. After studying drama at the University of Hawaii, Midler was hired as an extra on the film adaptation of James Michener&apos;s novel Hawaii (1965). She then decided to pursue her dreams of being a performer in New York City. 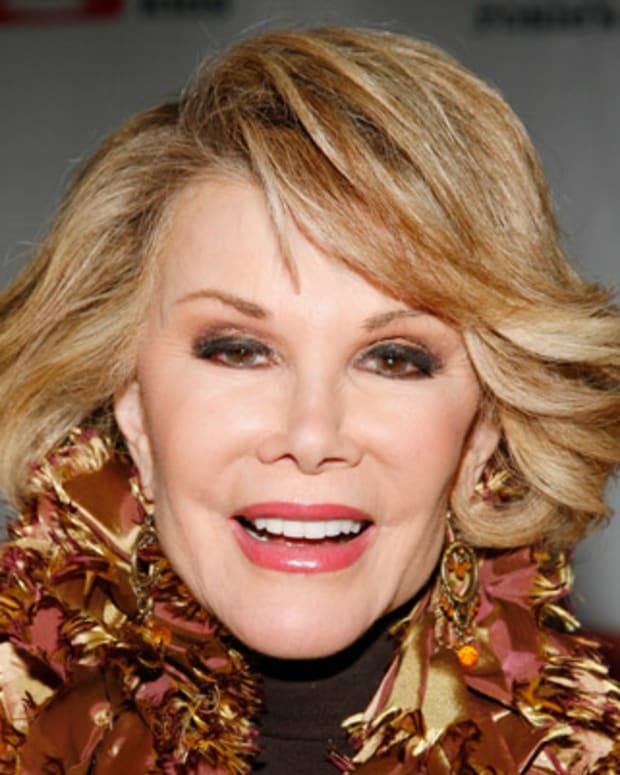 After moving there, she landed her first big break in 1966 when she joined the cast of Fiddler on the Roof. But Broadway success eluded her, so she soon found a new venue for her talents. Midler landed a weekend gig at the Continental Baths, a gay bathhouse. 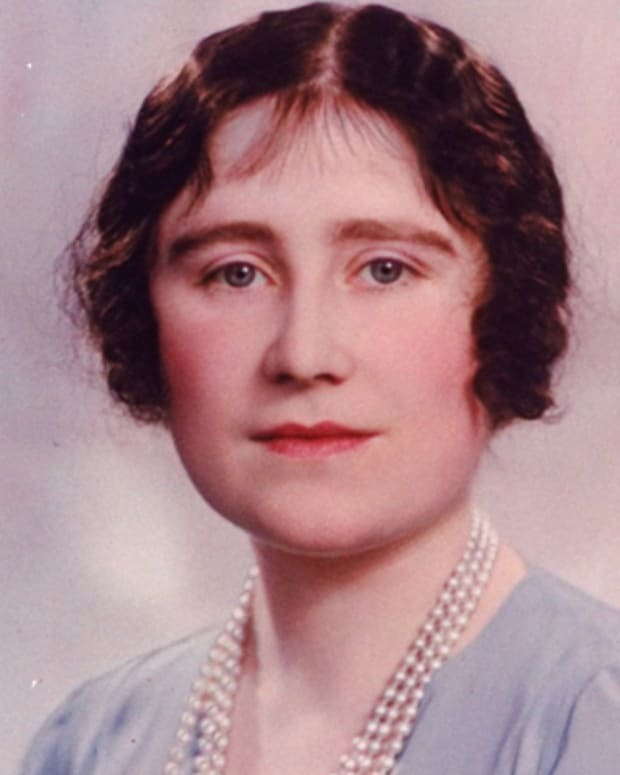 There she developed a popular nightclub act as a chanteuse and purveyor of outrageously bawdy comic routines, going by the name "The Divine Miss M." At one time, she was accompanied on the piano by the then-unknown Barry Manilow. 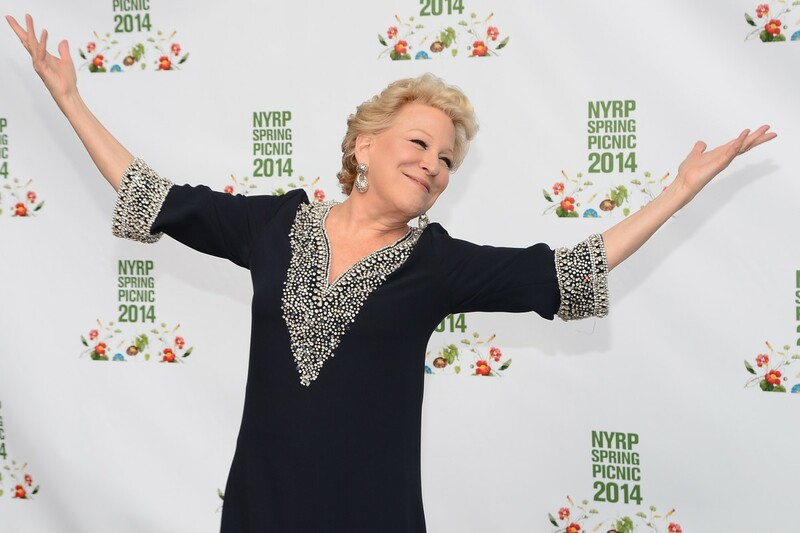 "I was just outrageous" on stage, Midler explained to The Advocate. Before long, she attracted quite a following. The president of Atlantic Records, Ahmet Ertugun, heard Midler sing and signed her to the label. Her debut album, aptly titled The Divine Miss M (1972), went platinum and won Midler a Grammy Award for Best New Artist. 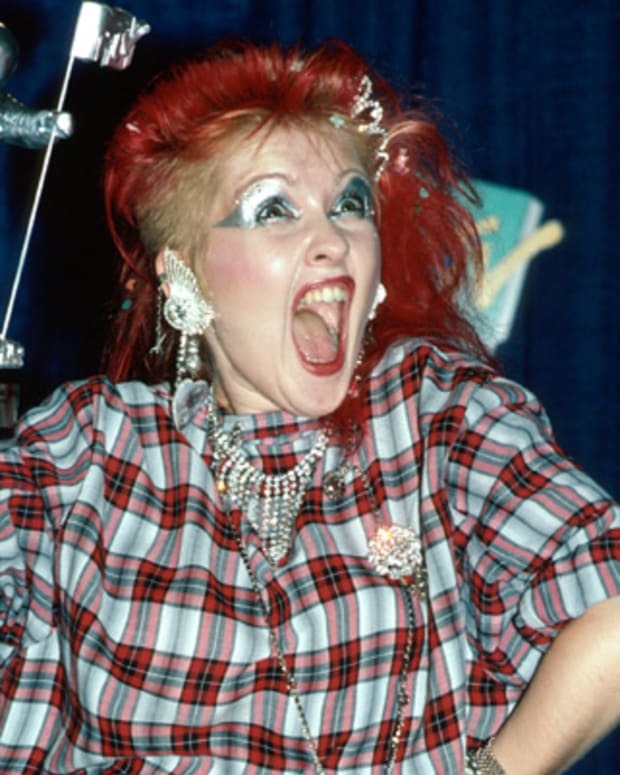 She went on to release the albums Bette Midler and Songs for the New Depression in 1973 and 1976, respectively. 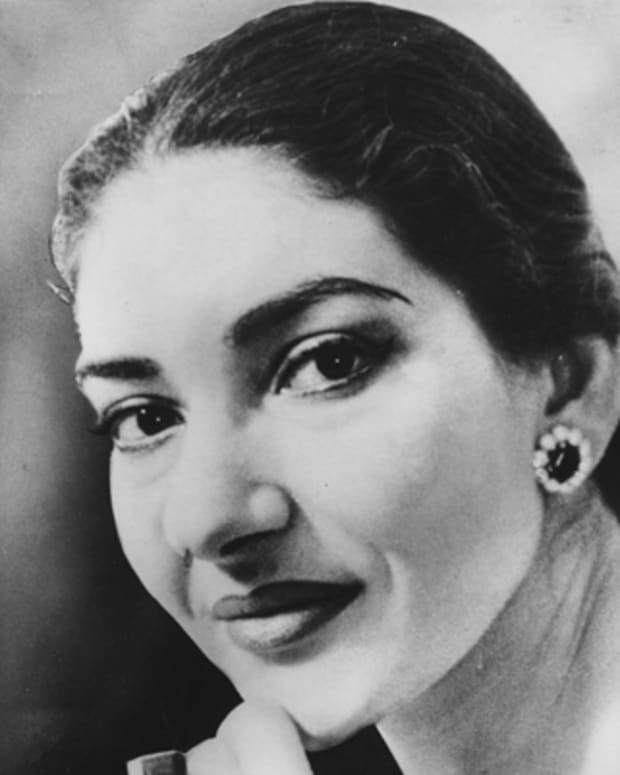 The singer also received a special Tony Award in 1974 for "adding lustre to the Broadway season" with her series of concerts. Around this time, she went on the road with Bette Midler&apos;s Clams On the Halfshelf Revue, a show that also ran on Broadway for a few weeks in 1975. Midler went on to demonstrate her acting talents in The Rose (1979), starring as a self-destructive rock star in this musical drama. Midler garnered an Academy Award nomination for her performance, while the film itself won two Golden Globes and a Grammy for the title song. 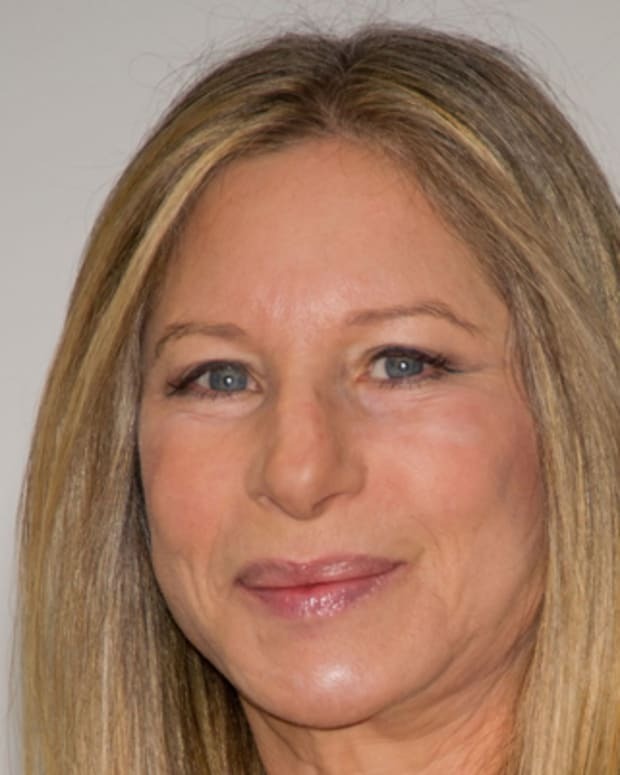 Despite all of this acclaim, she found herself struggling after her 1982 comedy Jinxed flopped. Midler didn&apos;t stay down for long, however. She bounced back in 1986 with the hit comedy Down and Out in Beverly Hills, with Nick Nolte and Richard Dreyfuss, and with Ruthless People, alongside Danny DeVito. More popular films soon followed, including the drama Beaches (1988). Midler and Barbara Hershey play lifelong friends in the movie, which features Midler&apos;s Grammy Award-winning ballad "Wind Beneath My Wings." Midler enjoyed more success on screen in the 1990s, co-starring with Woody Allen in Scenes from a Mall (1991). That year she also starred in the World War II musical drama For the Boys, for which she earned a second Oscar nomination. Returning to more comedic fare, she teamed with Diane Keaton and Goldie Hawn to win over audiences in The First Wives Club (1996). Midler kicked off the new millennium with her own television series, Bette, though the show ended after just one season. She then starred in a remake of the 1975 comedic thriller The Stepford Wives (2004), with Nicole Kidman and Glenn Close, followed by Then She Found Me (2007), with Helen Hunt and Colin Firth. Midler recorded an album of holiday songs, Cool Yule, in 2006. The album was nominated for a Grammy in 2007. The next year, she announced that she had reached a deal with the entertainment promotion company AEG Live to become the resident artist at the famed Las Vegas hotel and casino Caesar&apos;s Palace. Her show, Bette Midler: The Showgirl Must Go On, started in February 2008 and ran for two years. In 2012, Midler was honored with the Sammy Cahn Lifetime Achievement Award at the Songwriters Hall of Fame. That year, she also appeared in the family comedy Parental Guidance, alongside Billy Crystal. 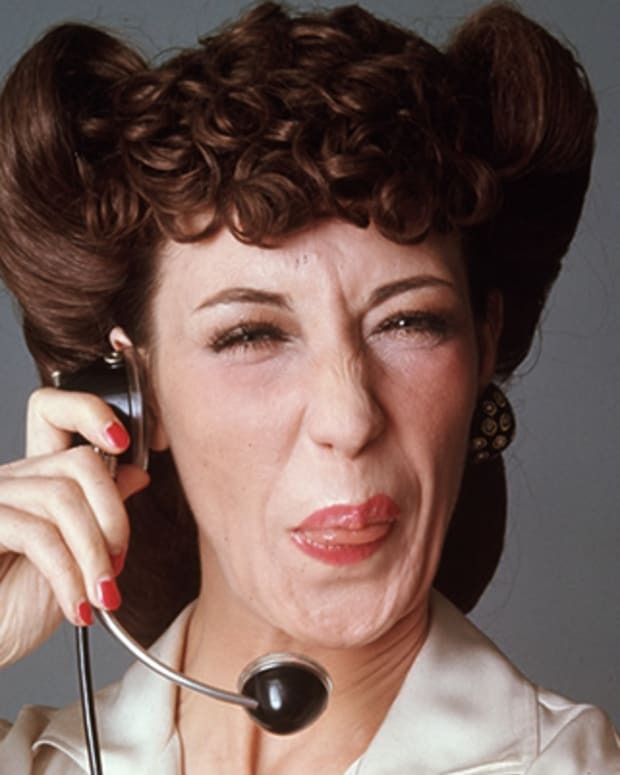 Midler soon returned to the Broadway stage with I&apos;ll Eat You Last: A Chat with Sue Mengers, playing famous Hollywood agent Sue Mengers in this popular one-woman show. In 2014, she sang at the Academy Awards, marking her first appearance as a performer at this event, and later released the album It&apos;s the Girls!, featuring covers of girl-group hits like the Ronettes&apos; "Be My Baby." She returned to Broadway in the 2017 revival of Hello, Dolly!, starring in the lead role of Dolly Gallagher Levi. Her performance received rave reviews from the critics and earned her a Tony Award for Best Actress in a Musical. Midler founded the New York Restoration Project in 1995. The non-profit organization helps revitalize green spaces in low-income neighborhoods of New York City. 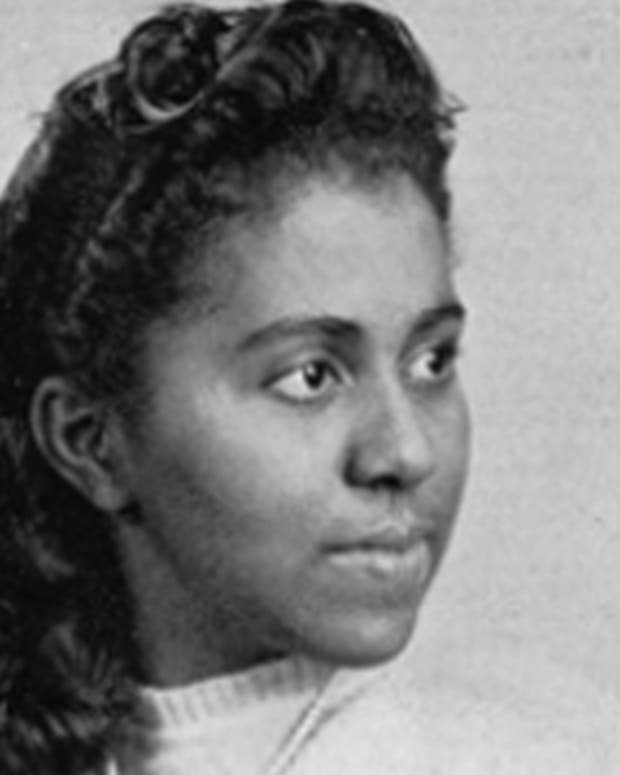 Since it began, she and the NYRP have planted over a million trees in the city. The longtime entertainer has been married to artist Martin Rochus Sebastian von Haselberg since 1984, when they tied the knot at a small chapel complete with an Elvis impersonator as officiator. The couple has a daughter named Sophie, who graduated from Yale in 2008 and became an actress.